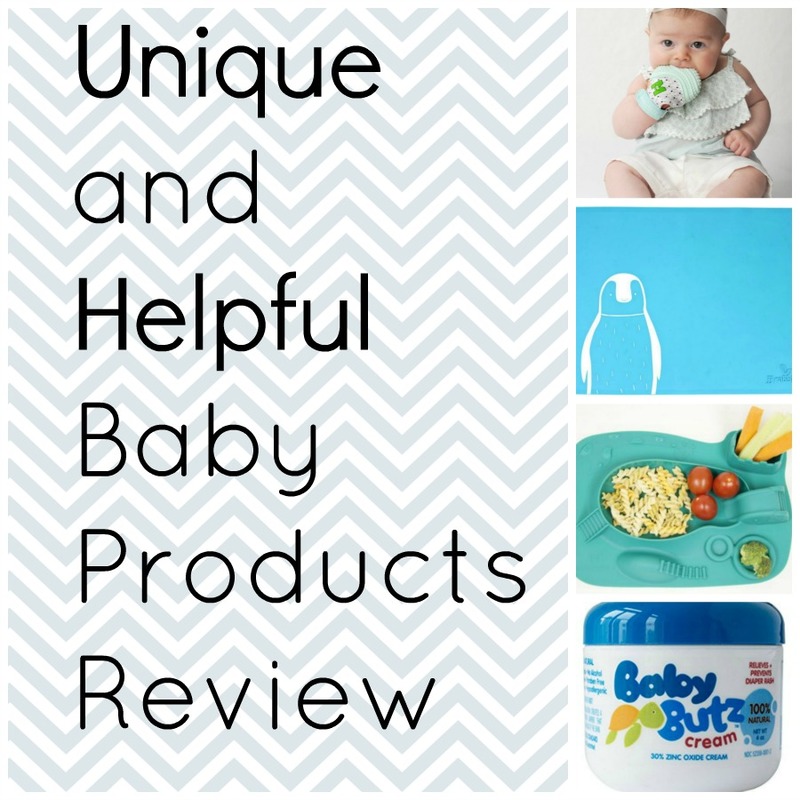 The best kind of baby products are the ones that are not only helpful to moms, but the ones that have a unique twist that makes the products truly special. 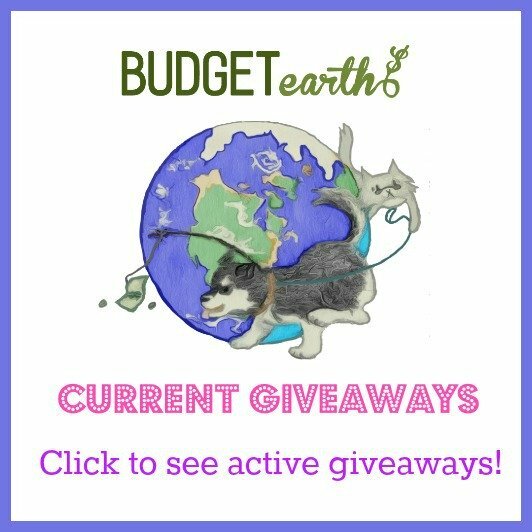 Here are some baby products that help make my life a bit easier while totally bringing that “Wow, that’s cool!” factor that I love. The Munch Mitt Baby Teething Mitten is a complete win for teething babies. It is made with food grade silicone that is BPA and Phthalate free, it fastens safely around your baby’s hand to make it undroppable, and it makes a delightful crinkly noise that kept even my ten-month-old entertained! My poor little guy transforms into an absolute monster when he is teething, but with the Munch Mitt he was content and happy when normally he would be screechy and clingy. I truly wish I had used a Munch Mitt sooner, because at this stage my son is strong enough to take the mitt off his hand, but once he did he just held it and chomped away. The lovely people of Munch Mitt recommend the teething mitten for ages three to seven months but it can be used with babies up to twelve months of age. Have you ever put your child in a high chair at a restaurant and tried to turn off your gross-out-o’-meter when your kid eats pieces of food that touched the icky sticky restaurant table? Or is that just me? In any case, I love the SiliMat from JJ Rabbit for on-the-go eating! This adorable food grade silicone matt rolls up to fit snugly in my diaper bag, making it super easy to take with me everywhere. I just plop it down on the table at the restaurant and rest easy knowing that my son is eating off a completely anti-bacterial, home-cleaned surface. The SiliMat also has my favorite feature of all time, those two little words that mean SO MUCH to me…DISHWASHER SAFE. Score! I pop this puppy on the top rack of my dishwasher and that’s that. Of course, if you want to just wipe it down yourself, they have provided a handy hole at the top for the SiliMat to hang dry. The Amusemat from Marcus & Marcus is one of my (and my son’s) favorite things about meal time. The Amusemat is a food grade silicone plate that is tons of fun! We have been doing baby-led weaning with my son since he was six months old, and the Amusemat encourages my baby to explore the textures and tastes of his food even more. I love putting his fruit in the castle, his proteins in the middle, and his veggies or yogurt drops in the pool. It is just so fun to watch my baby explore his food in the Amusemat and dig his chubby hands into the castle walls to grab a handful of peaches! The Amusemat helps minimize the highchair mess too, as I noticed he stopped slinging his food everywhere because he was too focused on getting it off the neat plate and into his mouth. Another feature I appreciate is that this product is small enough to fit into my diaper bag if I want to take it along with me somewhere. 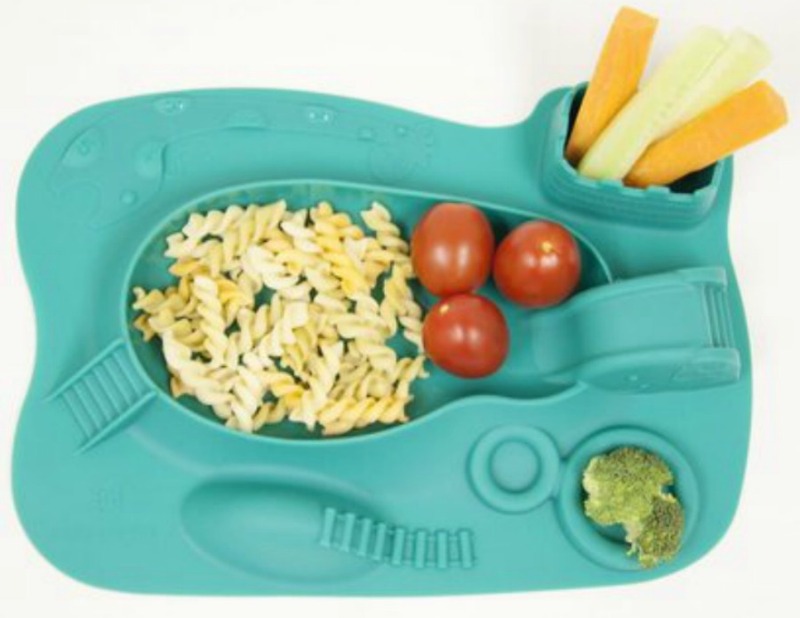 The Amusemat gets an A+ from this mom for being dishwasher safe as well! Whenever possible, I try to use 100% natural products for my family, which was why I was so happy to try out this all natural Baby Butz cream from Olen Cosmetics. Baby Butz cream is also hypoallergenic and fragrance-free, which means it gets rid of the rash without causing any further breakouts on sensitive skin. When my son started teething, his body temperature rises and he gets heat rash under his diaper. I had tried several other creams and nothing was able to completely get a handle on his rash. No wonder the little guy is always so miserable during teething! 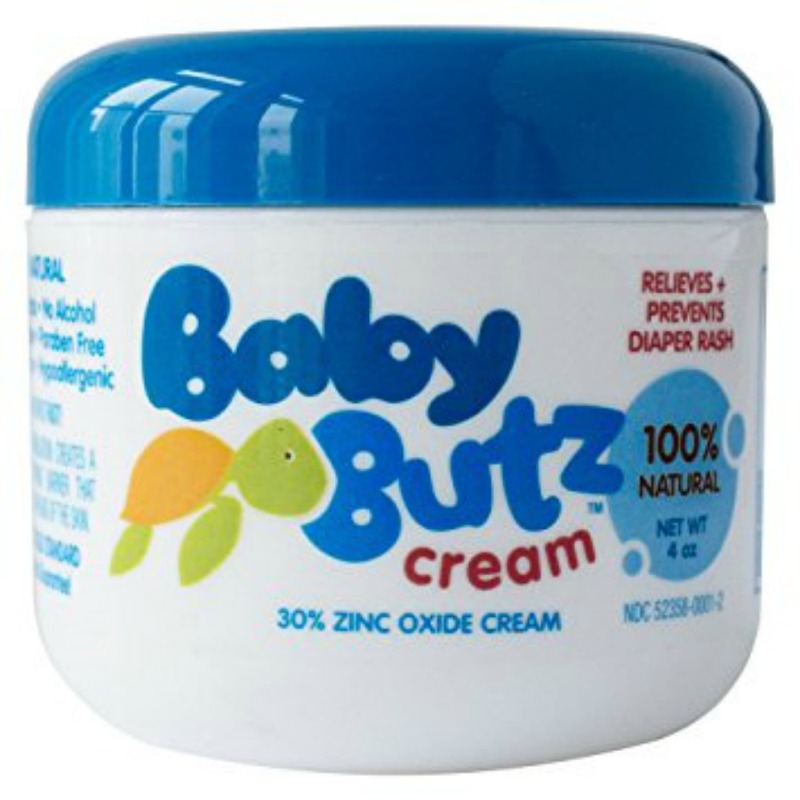 After applying Baby Butz cream only twice, his rash was totally eradicated! I found the lid and tub packaging a little less easy to use than a standard tube, but the formula of this cream worked so much faster to clear up my baby’s diaper rash that it didn’t really bother me. All in all, I was quite impressed with the Baby Butz cream in both performance and ingredients! I have the munch mitt for my thirdbaby coming soon. I hear good stuff about this product. This really gives me some good and different ideas for gifts to new moms. I think the teething mitten is especially clever and cute. These are some nice gifts for my newest grandchild due in April. The munch mitt is something I’ve been eyeing up. I really like the teething mitten. What a great idea! I know my kids used to try to munch their hands so what a perfect solution. 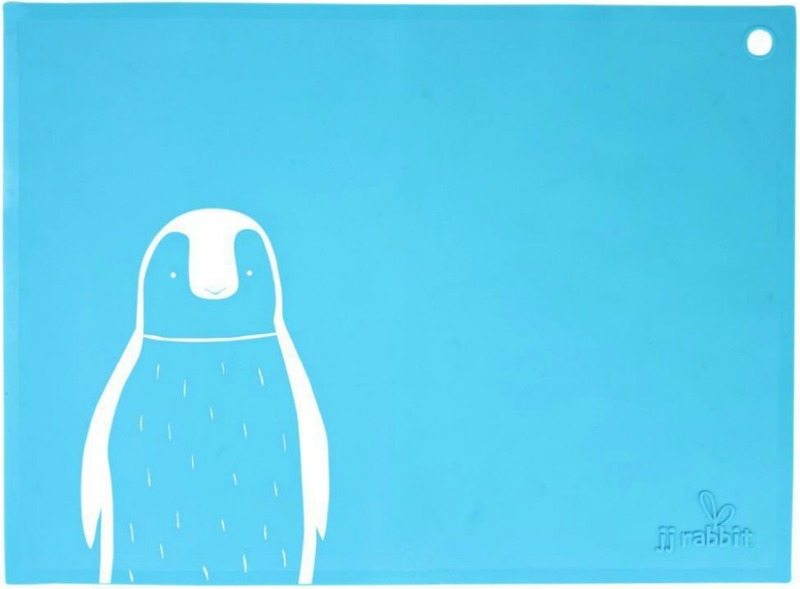 I love the Marcus & Marcus Amusemat because it stays put while kids eat and it keeps them entertained during mealtime. Love finding new and innovative products for babies!! I swear new ones are out all the time and make life SO much easier!! That munch mitt is pure genius!! My son teethed SO early but did not have the coordination for a teether!! He would’ve LOVED that! These are so creative. I especially like the JJ Rabbit siliMATs, I’m sure this was invented from experience. Good to put as part of a gift basket for baby, too. These all sound like amazing baby products! Even though my 3 aren’t quite babies anymore, I really want to get them some Marcus & Marcus Amusemats! These would make meal time so much better for us. 🙂 Thanks for sharing!